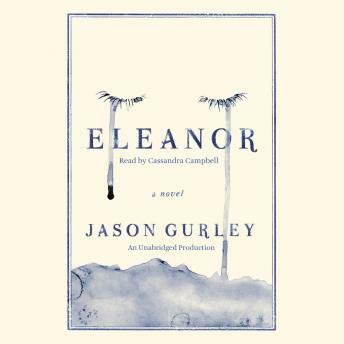 When a terrible accident claims the life of Eleanor’s twin, her family is left in tatters, and her reality begins to unravel, dropping her in and out of unfamiliar worlds. When she returns to her own time and place, hours and days have flown by without her. One fateful day, Eleanor leaps from a cliff...and vanishes. In a strange in-between place, she meets a mysterious stranger who understands the weight of her family history: Eleanor’s twin wasn’t the only tragic loss. And unless Eleanor can master her strange new abilities, she may not be the last.